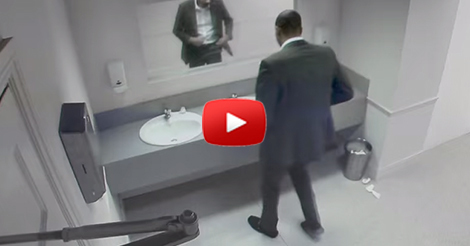 This Man Washing His Hands But Had No Clue What Was About To Happen…I Nearly Jumped Out Of My Seat! Department for Transport’s ‘THINK!” campaign against drink driving is shocking viewers around the world with their ‘#PubLooShocker’ commercial. This brilliant advertisment is made by Leo Burnett and is now garnering attention. The video has currently 12 million views and counting. In this ad, you’ll see young men heading to the toilet… and when they are done doing their job and now looking at the mirror, they will be confronted with a woman smashing their head through the restroom mirror… imitating a scene when a person hit a car windscreen. We just wish and hope that people who’ve seen this video will not drink and drive. 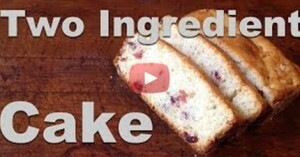 Using ONLY 2 Ingredients He Makes A Cake. WHAT! ?